Cake Shortlisted for Oscar Consideration in 'Foreign Language Film Award’ Category! 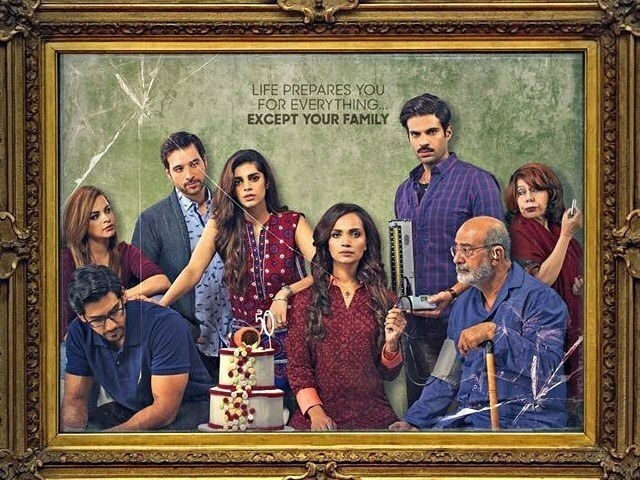 Aaminah Sheikh and Sanam Saeed starrer “CAKE” has been selected to be submitted for Oscar consideration in the 'Foreign Language Film Award’ category at the 91st Academy Awards. The selection has been made by Pakistani Academy Selection Committee, chaired by two-time Emmy and Academy Award winning film maker Sharmeen Obaid Chinoy. The Academy of Motion Picture Arts and Sciences will choose the final nominees for all award categories including 'Best Foreign Language Film' in January 2019. The complete and final list of Oscar nominees will be announced on January 22nd, 2019 with the presentation show for the 91st Academy Awards scheduled to take place on February 24th, 2019. Chaired by two-time Academy Award and Emmy winning documentary filmmaker Sharmeen Obaid-Chinoy, the selection committee includes Kamila Shamshi [Novelist], Saira Kazmi [Actress and Director}, HM Naqvi [Novelist], Hadiqa Kiani [singer, song writer, and philanthropist], Ali Sethi [Singer and writer]. Zoe Viccaji [Singer, Song-writer, and musical actress], Nadeem Farooq Paracha [Journalist, author, and cultural critic], Nabila Maqsood [Haistylist and entrepreneur], Khalid Malik [Actor and Radio Jockey] and Faisal Qureshi [Actor].